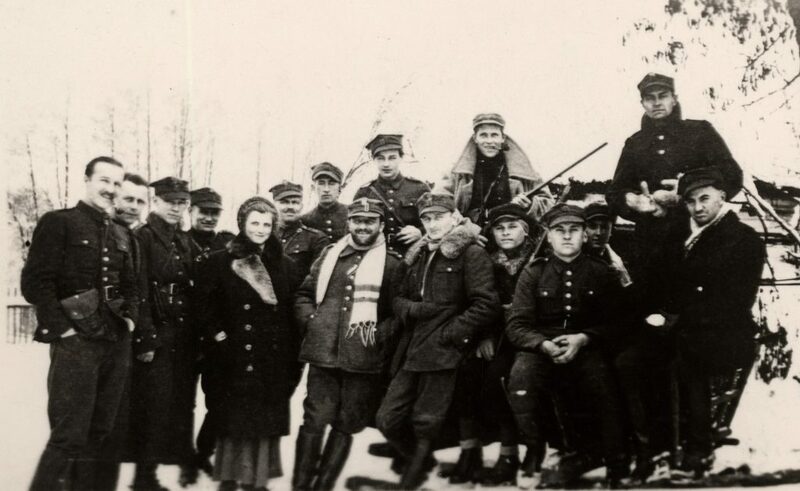 Did you know that the Poles were not only the first to fight in World War II, but they set up the first Partyzantka (Partisan Unit) on 23 September 1939. 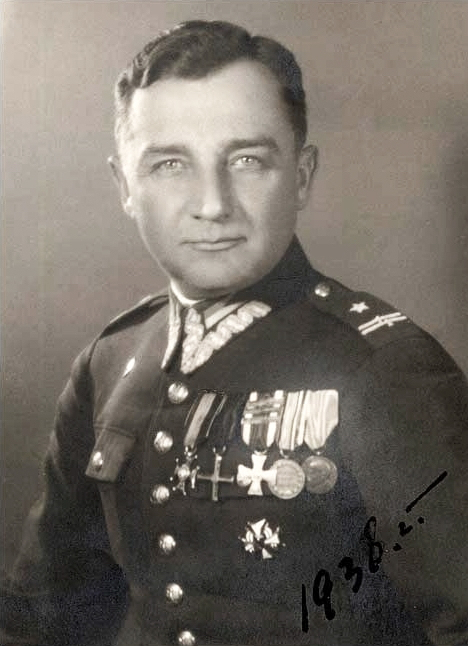 Henryk Dobrzański known as Hubal set up this mighty and successful force to continue fighting the Germans. An Ułan of Piłsudski’s Polish legion during World War I and a professional cavalryman in the Polish army following independence, he was a deputy commander of his unit in September 1939 fighting the Germans in the east and then trying to defend Grodno against the Soviet Army which had invaded on 17 September following a pact with the Germans to divide Poland. The unit was the only one to disobey orders to escape to neutral Lithuania and despite further losses, on 23 September a large group of them headed west to defend Warsaw from the Germans now under Dobrzański’s command. 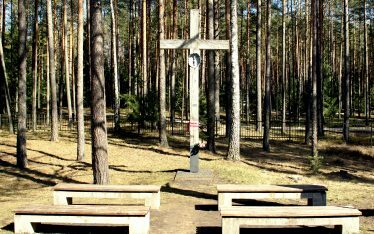 Following Warsaw’s fall they headed for the forests around Kielce from where they attacked German positions long after the official defence ended in October 1939. All the soldiers, who numbered 300 at the height of fighting took on nicknames to protect their families from German terror, which was relentless – burning villages and killing their inhabitants in revenge. Hubal hoped to continue the fight until Allied forces arrived, which he hoped would be in the spring of 1940. The Hubalczycy (Hubal partisans) as they became known, had many victories and were so feared that the Germans put together 8000 soldiers including SS and tanks to defeat them. In their final offensive on the morning of 30 April 1940, Major Hubal was killed with others but some managed to escape. The unit was disbanded when France fell, but many carried on the fight as part of the Polish Underground. 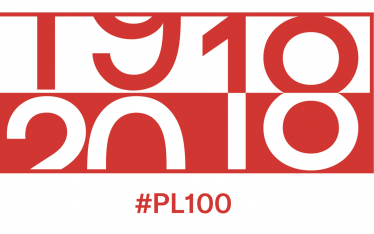 Roman Rodziewicz was the last Hubal partisan to die at the age of 101 in Jasna Góra Home in Huddersfield. Many of us knew him when he was the caretaker of Fenton Scout Centre in Lincolnshire. I remember him in the dining room always happy to have friends around the table for a chat. As he stretched out over the table for something you would see the numbers tattooed on his arm from Auschwitz. I didn’t know that he was a Hubal partisan at the time, I wish I had dared to ask him about the war, but it was still the time when you felt you might be intruding on people’s memories they would rather forget. He fought in Wilno and the surrounding areas.trained fighters within the Armja Krajowa (the Polish Underground) before being finally captured in 1943 and sent to Auschwitz concentration camp, then Buchenwald and finally Austria in the spring of 1945 from where he was freed. 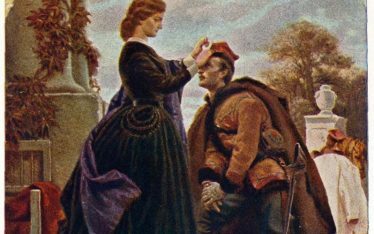 Yet as a Hubalczyk he had to fight on and following a five week rehabilitation in hospital, he made his way to Italy where he joined the 2 Polish Corps. 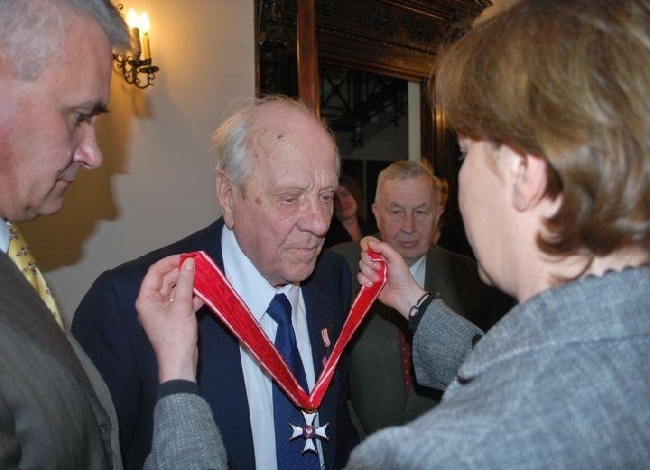 On 1 July 2008 he was honoured by Polish President RP Lech Kaczyński with the Order of Polonia Restituta. To find out more about the Hubal Partisans. the site www.majorhubal.pl gives further details and to win a copy of the book Major Hubal – Historia Prawdziwa (in Polish) click on this link – the competition runs until 30 September.